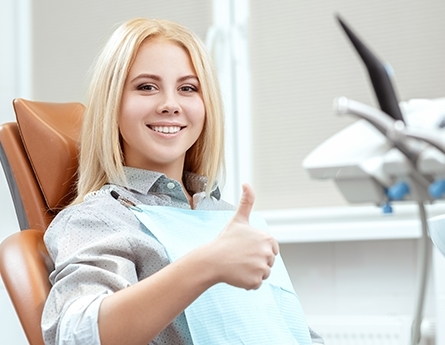 Even affordable dental care can be difficult to pay for fully without an insurance plan. At Dental Center of Jacksonville, we strive to help alleviate some of the burden for families in this situation. Our Dental Savers Plan provides significant discounts for several vital treatments and includes free cleanings and annual exams, as well as other valuable benefits. We want to help make it easy to pay for high-quality dentistry! We are now welcoming new enrollees into the Dental Savers plan. In exchange for one annual payment of $199 per member, you and your loved ones can each receive two free cleanings per year, free second opinions, and a comprehensive annual exam. That’s a big 33% savings on these important treatments that help you enjoy a clean, healthy, and complete smile for life! 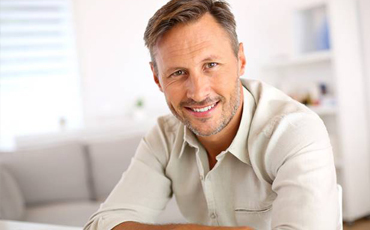 Here is what you can expect when you join the Dental Center of Jacksonville’s Dental Savers Plan. Our Dental Savers Plan is not dental insurance, and cannot be used in conjunction with other dental plans. It wouldn’t be so effective otherwise! If you cannot make the $199 annual payment all at once, we also offer convenient monthly payment options with no money down and no interest. What’s more, we know you’ll love our office! 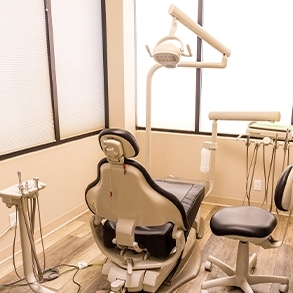 Here, you and your family will find all the amenities you need to enjoy your time receiving dental care -- like iPads, heated neck pillows, and warm towels for you, in addition to cartoons, games, and fun toys for kids. It’s a wonderful experience visiting the Dental Center of Jacksonville for affordable, high quality care! If you are interested in signing up for our Dental Savers Plan, we can’t wait to talk to you! You are invited to get in touch with the Dental Center of Jacksonville. You can start saving as soon as you make your first payment! Contact our office today.